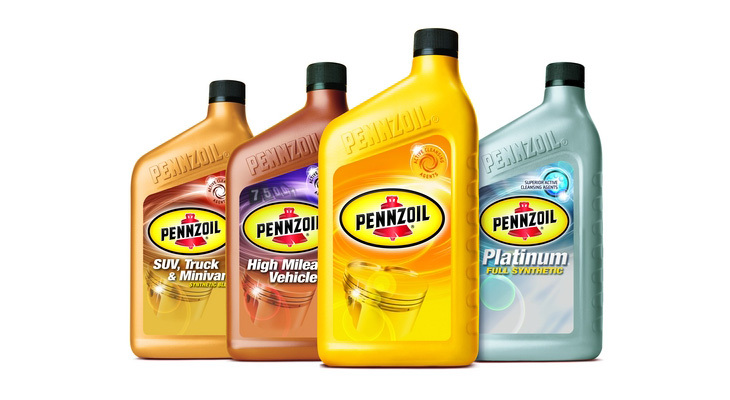 We work on all makes and models and can handle all of your auto care needs. 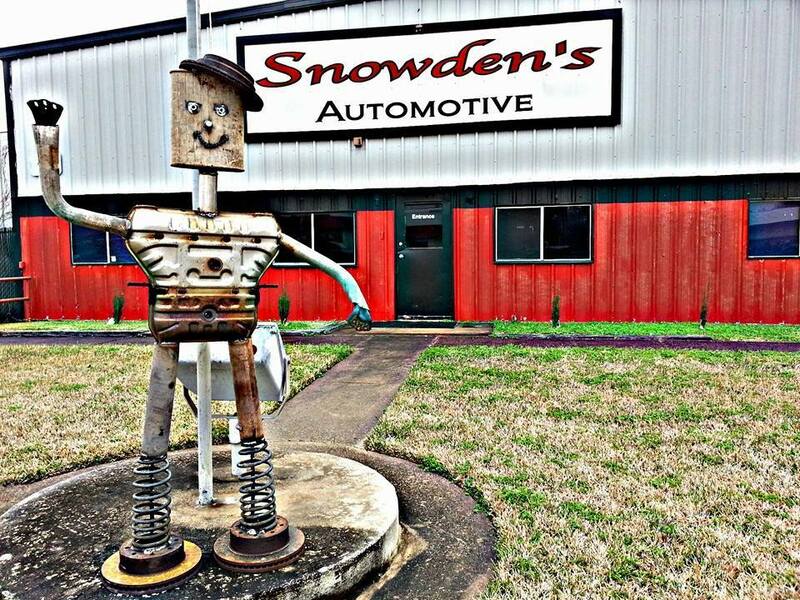 Snowden Automotive is a certified autocare center. We are able to provide the benefits of an established national entity, while maintaining the personal touch of a family owned business. 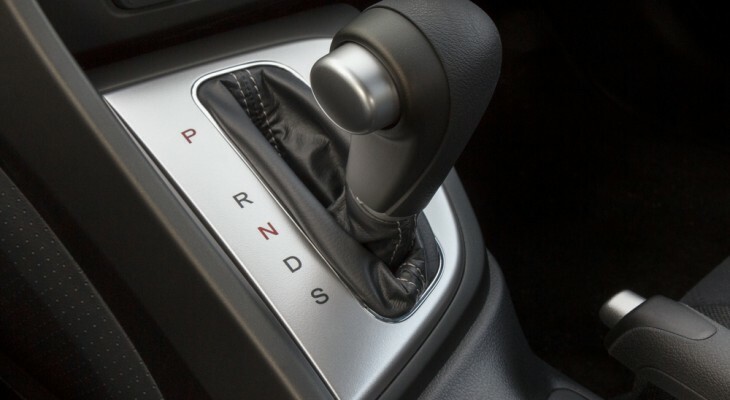 We use quality auto parts for our maintenance and repairs to ensure the very best results and performance. Our professionalism sets us apart from the rest. We are a full service automotive repair and maintenance shop serving the Beaumont, TX area with many years of consistent and friendly service. We are a Certified AutoCare Center. Our Professionalism sets us apart from the rest. 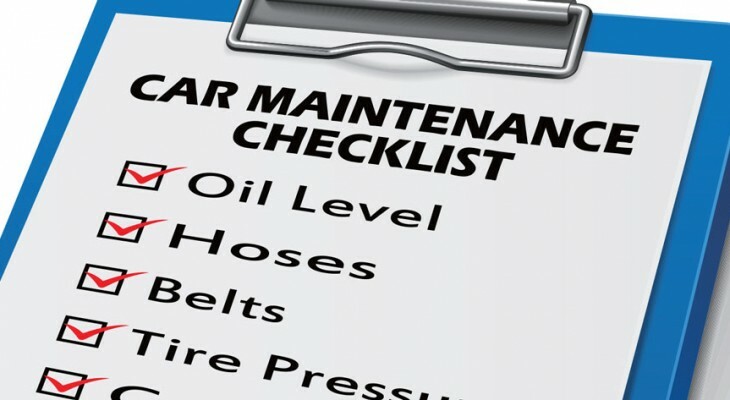 Come see us for a complete line of maintenance and repair needs. Top Quality Auto Care & Customer Service. You Deserve it. Car repairs are a stressful ordeal. We understand that your vehicle is a major investment and that's why we care for each customer's vehicle as if it were our own. Snowden Automotive's friendly, knowledgeable crew maintains a clean, efficient shop with an emphasis on customer service. Our excellent team of highly trained, certified and professional technicians work hard to get you back on the road as soon as possible. We are ASE certified and updated on a constant basis to provide you with the highest quality of service. We are a modern repair facility. We use the latest computer hardware and software to diagnose your vehicle. We do everything in our power to make sure our customers feel welcome, stress-free, comfortable, and satisfied with their service experience.